Team Y.E.S. 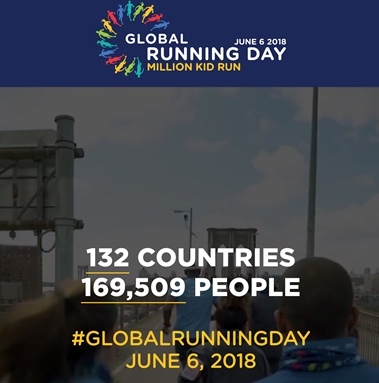 Contributes to Global Running Day! The YES fourth grade class has been working diligently to prepare for their Presidential Fitness test, and as luck would have it, their endurance run was scheduled for the same day as Global Running Day. Rather than just doing their .75 mile run, 61 students and 4 adults came together to for represent our school in the global running community and pledged to run 1 mile. They ran as Team Y.E.S.! Not a single student quit – every single one dug deep, gave it their all and crossed the finish line! LCSD Nutrition Services First Golden Spoodle Award! 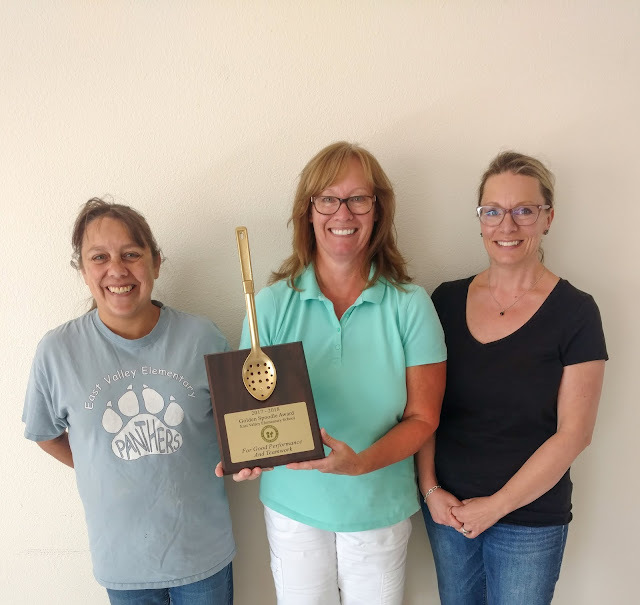 To recognize the kitchen with exceptional performance and teamwork, Nutrition Services presented the first Golden Spoodle Award at their Back-to-School meeting on August 24th, 2018. The winner of this award for 2017-2018 school year was East Valley Elementary School Kitchen. Hannah King, a junior at Silver Stage High School and a product of Silver Stage Elementary and Middle Schools, is the artist of the new sun you can find on the school's blacktop. King has been an artist since she was young and says completing the project was both tough and easy. The vision was there but it was a very large project that required her to do geometry on a very large scale. The sun has a ray for every class at SSES to line up. It took her 25-30 hours to complete, but she got the job done and got it done in time for open house earlier this week. It is tradition at SSES to start the day off with a whole school gathering of students, teachers and the duo of Mindi Hammill and Erin Korf - the elementary principal and dean. 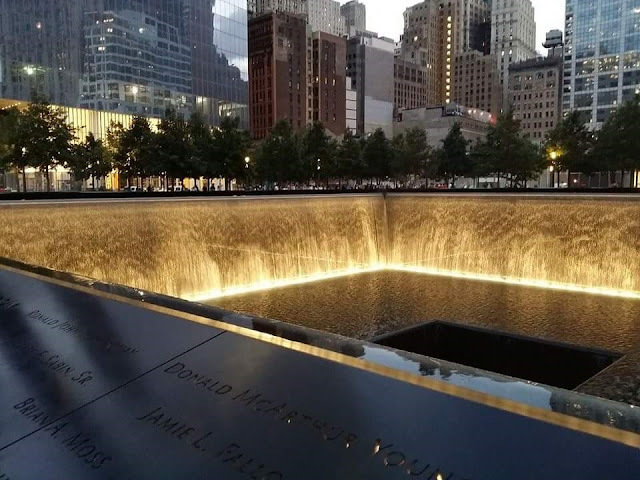 Lyon County School District Students Honor First Responders in Honor of 9/11!